Alter The Press! 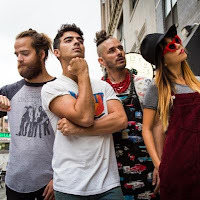 : Joe Jonas streams first single with new band: DNCE, Listen to "Cake By The Ocean"
Joe Jonas streams first single with new band: DNCE, Listen to "Cake By The Ocean"
Joe Jonas is back! 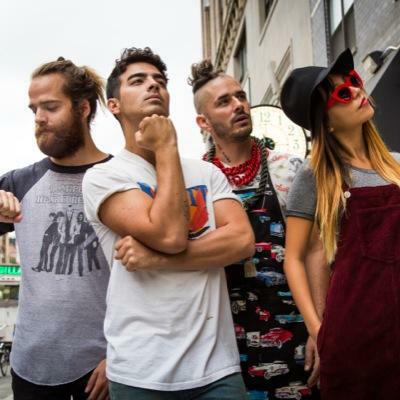 His new band, DNCE, released their debut single, "Cake By The Ocean," which you can listen to below. For more Joe Jonas news, head here.